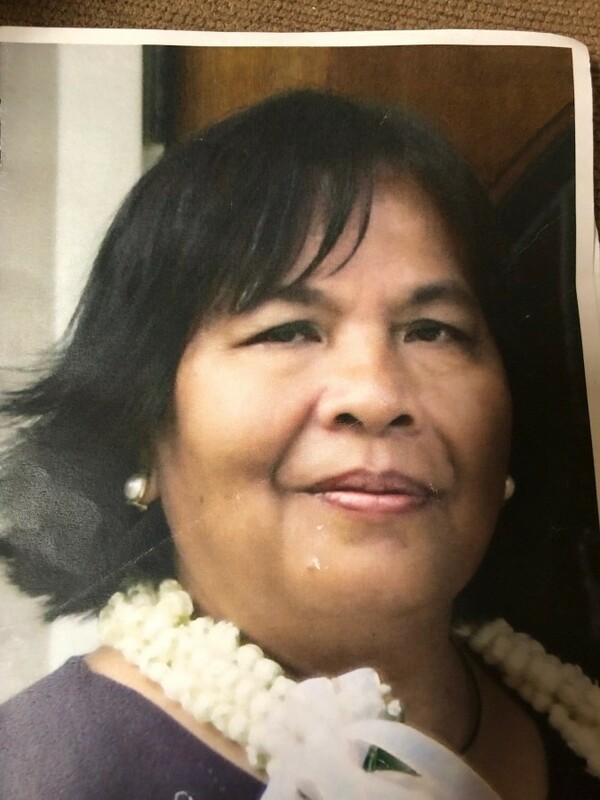 MILAGROS S. SOMERA, 73, of Ewa Beach, passed away on December 31, 2018 in Honolulu. She was born in Bacarra, Illocos Norte, Philippines. 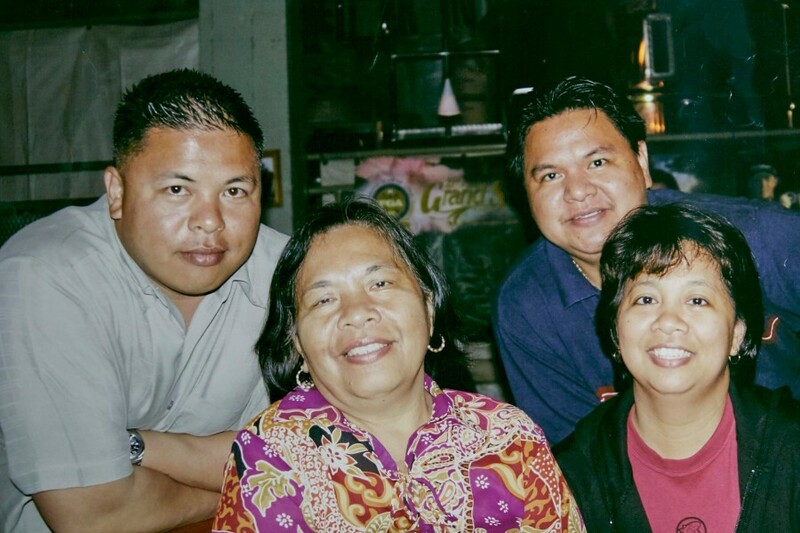 Milagros is survived by her sons, Elmer (Glenda) Somera and Bernard (Gina) Somera; daughter, Marilyn (Marven) Cadavona; brother, Paquito Salacup; and 6 grandchildren. 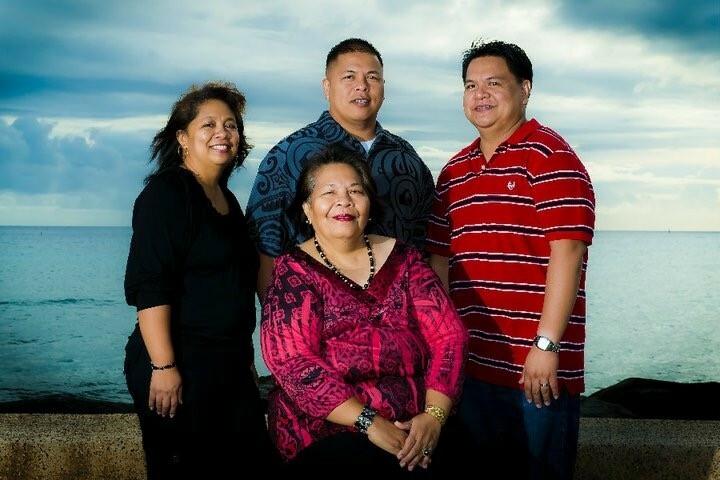 Visitation and Wake Services for Milagros will take place on Sunday, February 24, 2019 at Mililani Memorial Park and Mortuary's Mauka Chapel. Visitation begins at 6:00 pm, followed by the Wake Service at 6:30 pm. Visitation and Mass will take place on Monday, February 25th, 2019, at Our Lady of Perpetual Help Catholic Church (91-1004 North Road, Ewa Beach, HI 96706). Visitation will begin at 9:30 am followed by the Mass at 11:00 am. Burial will follow the Mass at Mililani Memorial Park.at 12:30 pm.